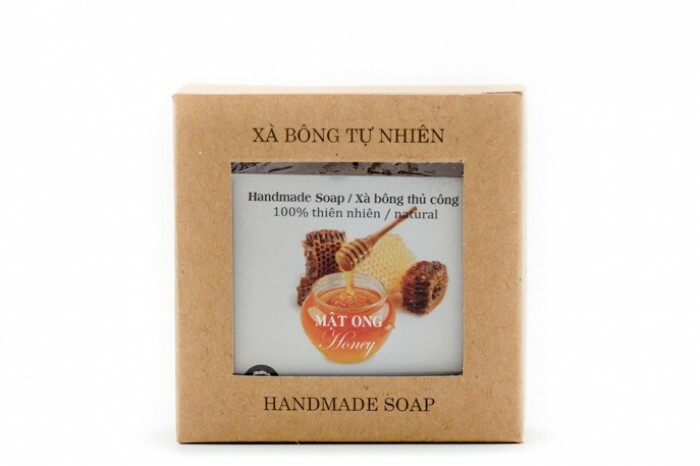 VIRICO’s handmade soaps contain the natural goodness of ingredients like Palm oil, Coconut oil, salt, water, vegetal glycerin, etc. 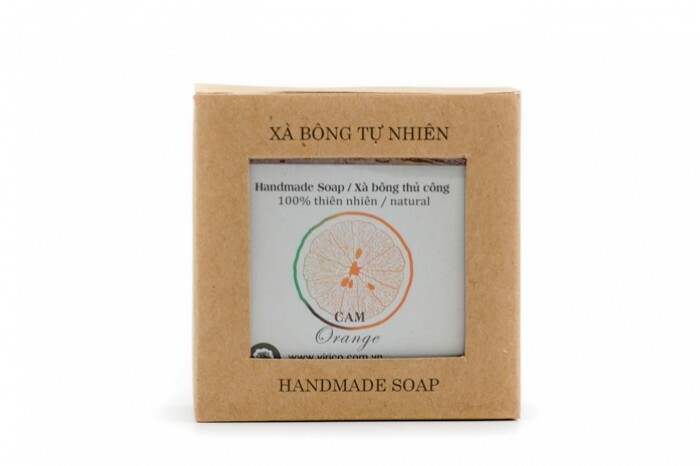 It retains the properties of these natural ingredients which helps you to get better skin Handmade soaps are quite popular for their amazing aromas. The great thing is that no artificial fragrances are added. 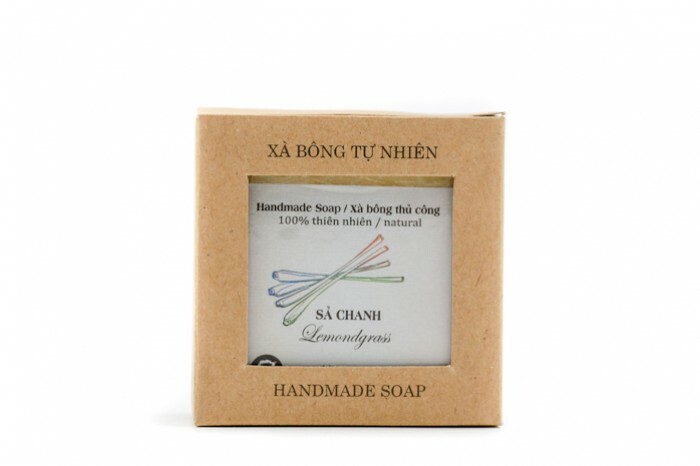 The scents are derived naturally from ingredients. These refreshing aromas immediately awaken your senses and leave you feeling wonderful the whole day. 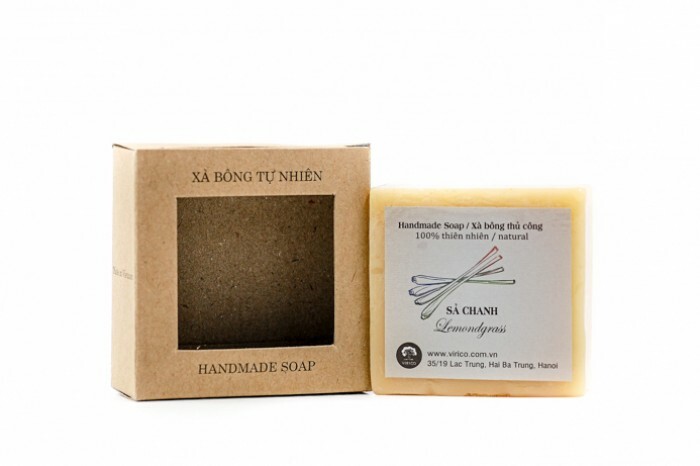 Ingredients: Palm oil, coconut oil, rice bran oil, water, salt, vegetable glycerin, lemongrass.